I have a painful ingrowing toe nail, Can you help? Yes if you come along the Podiatrist will assess the severity of your ingrowing toe nail and in most cases the part of the toe nail that is causing the pain can be removed. The procedure can be carried out under a local anaesthetic if preferred. You will also be given advice and shown on how to cut nails correctly. No need to be in pain, call and make an appointment. Dr.’s REMEDY® is a line of podiatrist formulated nail care created by board certified podiatrists, Dr. Adam Cirlincione and Dr. William Spielfogel. Our collection of products includes over thirty luxurious nail colours and as well as nail care solutions, which can minimize the appearance of dry brittle nails, hydrate nail cuticles and improve the wear-time of your nail colour. Each product is infused with a special blend of ingredients selected by Dr. Cirlincione and Dr. Spielfogel. garlic bulb extract and lavender. 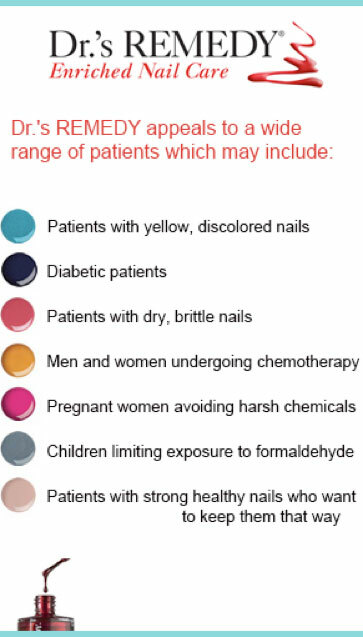 Dr.’s Remedy is the best alternative nail care line for anyone who wants beautiful looking nails and wants to avoid formaldehyde, formaldehyde resin, toluene and DBP. Dr.’s Remedy is vegan friendly and utilizes a range of organic ingredients. My feet hurt - is it because I am overweight? But I cannot walk because my feet hurt so much so how am I expected to lose weight? Hind foot arthritis and many more. Please seek help and advice from your local podiatrist. You may require a routine foot treatment, foot care advice, footwear advice or supply or the prescribing of specialist insoles or orthotics that will help you walk without pain. 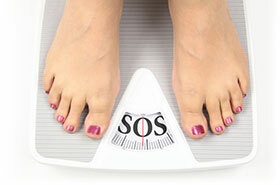 Being overweight can cause feet to ‘splay’ and become wider and the arch of the foot flatter. This is particularly evident in childhood. When you are young the bones in your body haven’t hardened so if a child is overweight the arch of the foot can flatten and cause a change in the whole structure of the foot. It is vital to wear a comfortable, well-fitting shoe. For those who do have wide feet it can be more challenging to find a shoe that fits, but there are increasing numbers of footwear brands which are offering wider fittings. Don’t try to squeeze your feet into narrow shoes which rub or pinch. Being overweight can cause feet to ‘splay’ and become wider and the arch of the foot flatter. This is particularly evident in childhood. When you are young the bones in your body haven’t hardened so if a child is overweight the arch of the foot can flatten and cause a change in the whole structure of the foot. It is vital to wear a comfortable, well-fitting shoe. For those who do have wide feet it can be more challenging to find a shoe that fits, but there are increasing numbers of footwear brands which are offering wider fittings. Don’t try to squeeze your feet into narrow shoes which rub or pinch. 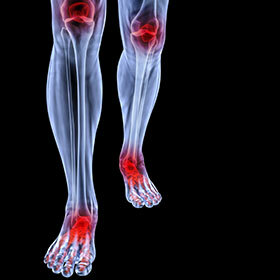 Arthritis, foot pain and skin problems on the feet. It can also create a debilitating cycle where people put on weight and then find it difficult to stay mobile and exercise, which can result in even further weight gain and make it harder to lose weight and regain good health. Please come and claim your free foot cream, complimentary foot scan and foot assessment. Obesity is one of the biggest health problems facing the UK and it’s our lower limbs and feet which bear the brunt of being overweight. As part of The College of Podiatry’s annual Feet for Life month in June the above Basildon Centre is looking to raise awareness of the foot problems and conditions linked to being overweight. For the Whole month of June you are invited to come and have a foot check which will also include a foot scan and a foot cream. 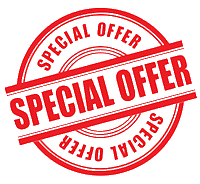 Please call to make an appointment if you wish to take up the above offer. As international concern regarding obesity remains high, the College of Podiatry has made this the theme of Feet for Life Month for June 2014. With obesity rising in the UK, the implications of obesity on general health are vast. Feet bear the brunt of weight in every stride. Feet for life month aim to create awareness of the link between weight and feet. The impact of this is often unrecognised, and therefore the campaign over the summer will highlight how being overweight or obese puts you at a greater risk of developing serious conditions. It will also highlight how common foot problems in people who are overweight or obese, affect movement, and impact on walking and exercise. Let your Podiatrist help you if you have any foot problems or painful feet.